The wind blows harder the higher you go. –Thanks go to Terry Jantzen, Kansas, for supplying me this copy. 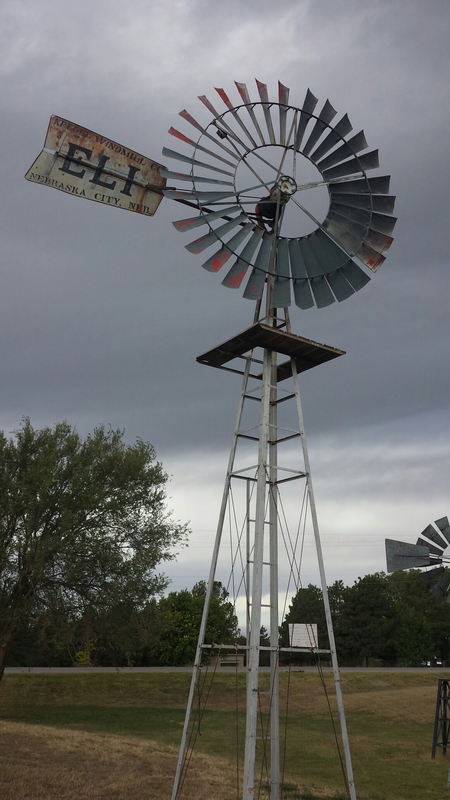 Eli Windmill on display at the Shattuck Windmill Museum & Park in Oklahoma. As I read, I thought of you coming up with the words and taking it to heart! I love it, no matter the author. Thanks for post it. Thanks, Arletta! I think it offered good advice for anyone.